Mr. Walldorf joined Cerberus in 2006. 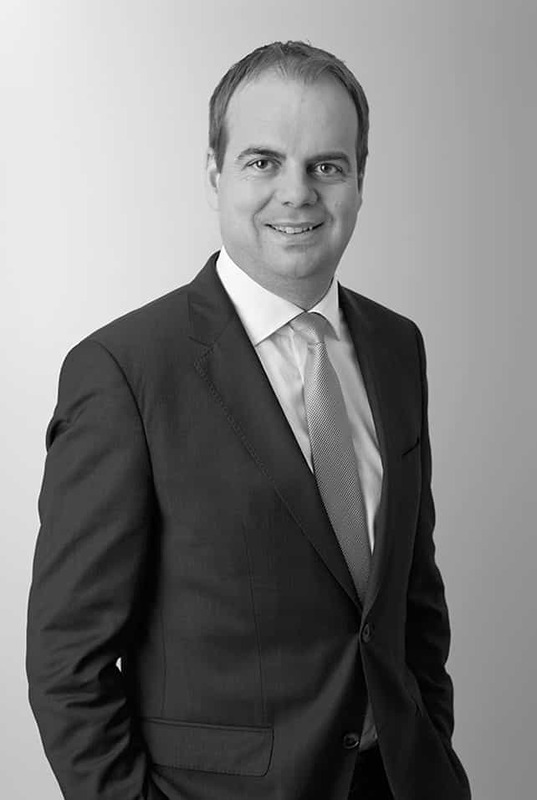 Prior to joining Cerberus, Mr. Walldorf was with Eurohypo AG from 2004 to 2006 where he worked in the structured real estate finance division in London and Frankfurt focusing on multinational and institutional clients. Mr. Walldorf is a graduate of the EBS European Business School in Oestrich-Winkel, Germany. Mr. Walldorf is a Chartered Financial Analyst (CFA) and a Member of the Royal Institution of Chartered Surveyors (MRICS). Mr. Walldorf is a member of the Cerberus Capital Management NPL Committee and Real Estate Investment Committee.